The RockSat-X payload was launched into sub-orbit atop a NASA Malemute sounding rocket from the space agency’s Wallops Flight Facility on Saturday, April 18, 2015, at 7:01 a.m. EDT (11:01 GMT). 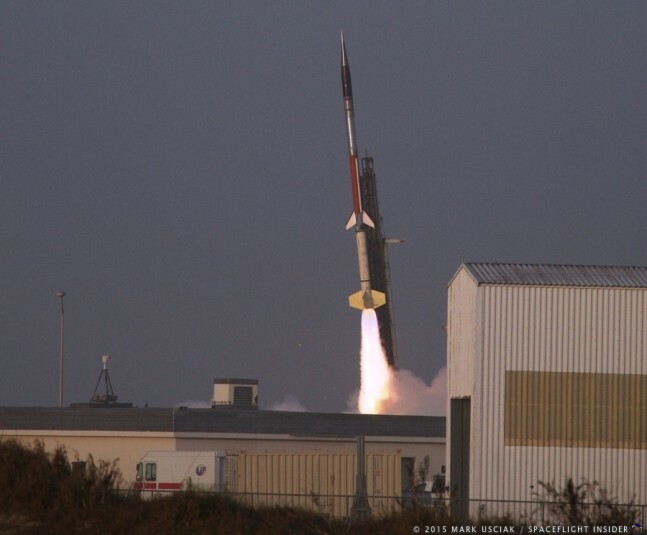 The sounding rocket lifted off from the Virginia marshlands with a payload of some six experiments from university students and were recovered shortly after the conclusion of the flight. The rocket carried a number of experiments designed and developed by undergraduate students from the Universities of Colorado, Northwest Nazarene, Puerto Rico, Nebraska, and Virginia Tech. If everything continues to go as planned, the next flight to take place from Wallops will be a NASA Terrier-Improved Orion sounding rocket. That flight is currently slated to take place no earlier than June 25.